Aprima Medical Software said today it will enable clients to access genomics in everyday patient care and deliver clinically actionable insights by integrating its EHR with the ActX Genomic Decision Support platform, through a partnership whose value was not disclosed. ActX Genomic Decision Support will be available through the Aprima EHR beginning in late summer 2017. Providers who use the EHR will receive drug genomic interaction alerts as part of their normal prescription workflow. Aprima said providers using ActX’s real-time genomic decision support within Aprima will receive patient information intended to help them deliver precision medicine by personalizing therapies and managing actionable hereditary risks—including possible issues regarding medication efficacy, adverse reactions or dosing. 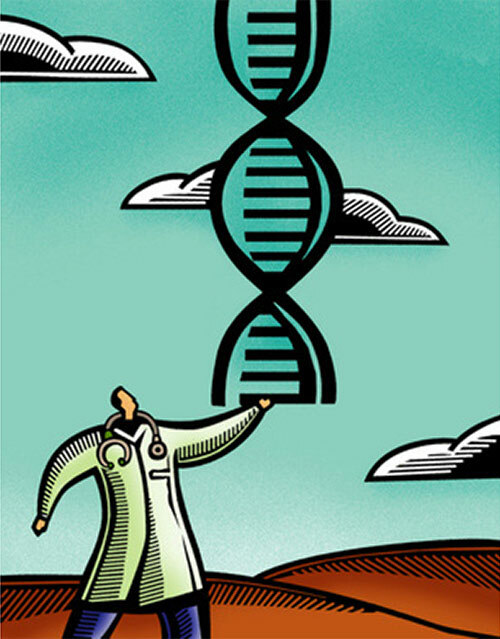 “Currently, we check for hundreds of medications based on dozens of genes. Medications for which the evidence is not sufficient or contradictory are not included,” ActX states on its website. ActX says its platform covers most U.S. prescription drugs for which there is evidence of a genomic effect. “If we do return a serious, non-medication risk we recommend confirmatory testing and evaluation by a genetics specialist,” ActX added. Aprima is the latest partner to integrate ActX’s platform into its EHRs. Other EHR companies partnering with ActX include Allscripts, AthenaHealth, Cerner, CompuGroup Medical’s CGM GENOMICS™, and Greenway Health PrimeSUITE® EHR. ActX also partners with EHRx software developer Epic and e-prescribing solution developer NewCrop.